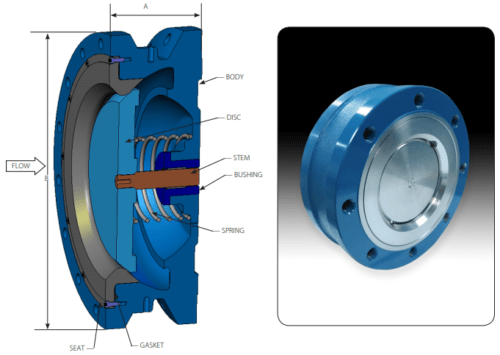 DFT® is proud to announce the release of our new tapped lug, wafer style, check valve, the model TLW® . With its one-piece solid body construction and tight seal, this non-slam, center-guided check valve is designed to prevent leak paths and has the optimal safety feature of no exposed studs in the clamping area, which could impact the integrity of the valve in the event of a fire or corrosive environment. This valve was originally designed for use in applications of the refining and chemical industry where exposure to fire, corrosion, and other harsh chemicals justifies the need to conceal studs, but is well-suited to any industry requiring no exposed studs. These TLW® axial flow check valves are lightweight and compact, meeting API 594 face-to-face dimensions. They can be installed in either a horizontal or vertical position, and used in liquid, gas, and steam pipelines. They are built for a long life service life and low maintenance. For valves 10 inches or larger, tapped holes are included in the body, allowing lifting lugs to assist with installation. 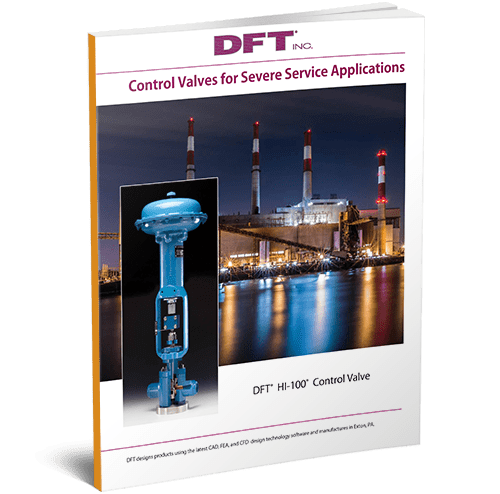 As with all DFT® axial flow check valves, the TLW® has the ability to eliminate water hammer or hydraulic shock, the result of the generation of pressure waves in a pipeline, which occurs when the flow of the fluid is stopped by a sudden valve closure. This pressure wave then travels back and forth through the pipeline, which can cause serious damage to pumps and piping systems. Such failures can be extremely costly, time consuming, and dangerous, especially if the pipeline is carrying toxic chemicals or high temperature fluids such as steam. The TLW® check valves eliminate the problem of water hammer by using silent, spring-assisted technology. Unlike traditional check valves, TLW® valves do not rely on the velocity of operating fluid or gravity for valve closure. The disc is closed by the spring assist on the valve as the forward velocity of the fluid slows. This coupled with the relatively short distance the disc must travel, by the time the forward velocity of the liquid reaches zero, the valve disc would already have reached the seat, and the valve will have already closed. 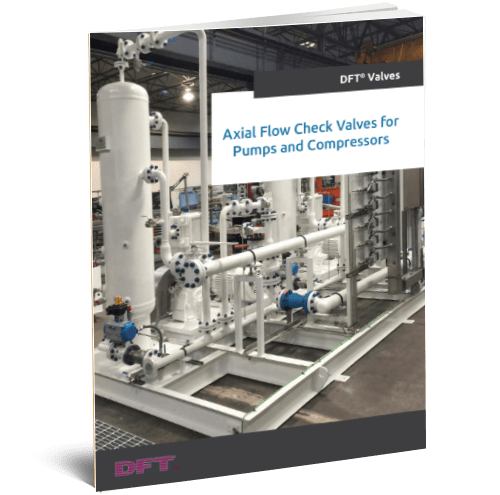 Reverse flow is eliminated, and therefore the forces necessary to produce water hammer on the upstream and downstream sides of the valve are substantially diminished. For optimal durability, the bodies of these valves are typically made of carbon steel or stainless steel. The disc, stem, bushing, and seat are made of stainless steel. The valve is also equipped with a Nitronic® 60 stem and an Inconel® X-750 spring. These valves are available in sizes ranging from 2 inches to 24 inches and, as mentioned earlier, the larger models come with tapped holes for lift-assist lugs. Our TLW® valves also feature a threaded lug design and raised face (RF) wafer ends, which assist in eliminating leaks. Well-suited for a wide range of applications, TLW® check valves help ensure safe operation in fluid pipelines. 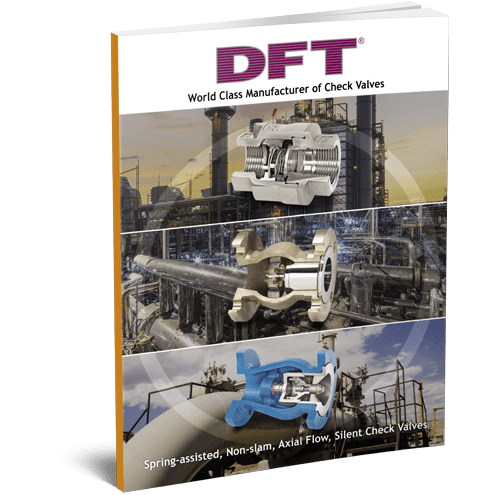 DFT® has more than seventy years of experience in the manufacturing of check valves and control valves, and we strive to provide cutting-edge valve solutions for a wide range of industries, from chemical to wastewater processing. For more detailed information on our new TLW® check valves, download the product cut sheet today. In the industrial world, achieving quality certifications is a vital part of earning customer trust; not only does this illustrate our company’s commitment to constant improvement, it also shows you and your customers that DFT products are of the highest quality possible. 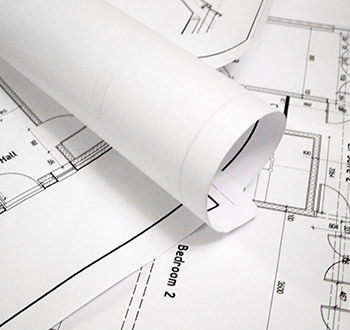 Certifications demonstrate that our products have met a stringent set of requirements as set forth by the specific certifying organization at hand. 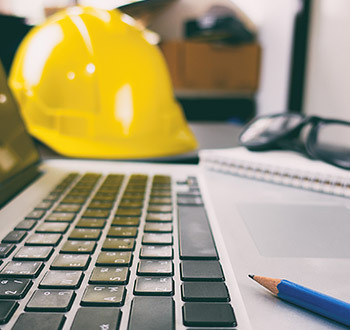 These certifications serve to benefit you, as well, ensuring that all of our operations are consistent and reliable and yield products that are uniform and high-performing — thereby eliminating the need for unnecessary expenditures, labor, and downtime. This kind of quality guarantee can be essential for building lasting customer relationships. At DFT Inc., we’ve worked hard to earn high-level industry certifications, including our latest, ISO 9001:2015. 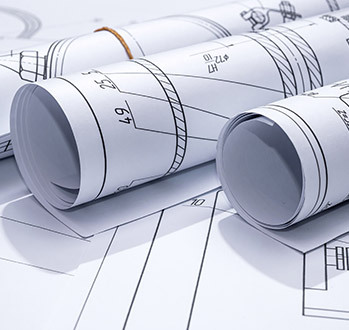 This commitment serves to enhance our product and industry knowledge, and also allows us to implement the most cutting-edge procedures and production processes. Our ISO 9001:2015 certification, issued by the International Organization for Standardization (ISO), ensures that the design and manufacture of our valves and provisions of spare parts comply with the stringent quality-management system criteria outlined by ISO. The entire family of ISO 9001 standards is centered on the fundamentals of successful quality management systems (QMS). A quality management system is a set of policies, procedures, and processes that guide an organization in manufacturing and delivering high-quality products to its customers. These standards ensure that companies have solid quality management systems in place in order to meet the exact needs of their customers and other stakeholders, while also ensuring companies meet any necessary legislative and regulatory requirements. ISO 9001 has been successfully implemented by companies across a range of industries for 25 years. 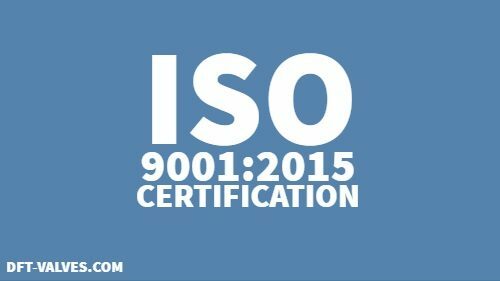 The newest standard, ISO 9001:2015, published in 2015, is an updated version of ISO 9001:2008. With these changes in mind, we modified our Quality Management Systems at DFT Inc. to meet ISO 9001:2015’s requirements, ensuring our quality management system was at its best. SAI Global, a member of the International Accreditation with accreditation from the ANSI-ASQ National Accreditation Board, performed our successful audit, presenting us with an ISO 9001:2015 ­­­certification that is valid through October 29, 2020. With this certificate, DFT Inc. further illustrates our dedication to quality and ultimate customer satisfaction. 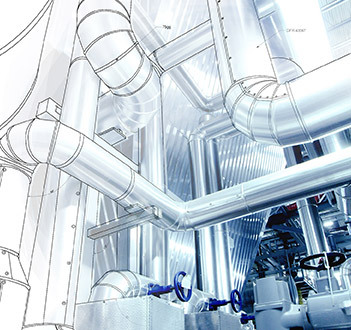 And through our commitment to continuous improvement of our quality management system, we have streamlined our production processes to eliminate waste — resulting in better products at lower costs for our clients while reducing our overall environmental footprint. DFT Inc. is proud to hold several other certifications in addition to ISO 9001:2015. To learn more or view other certificates and compliances, check out our full list of certificates here.